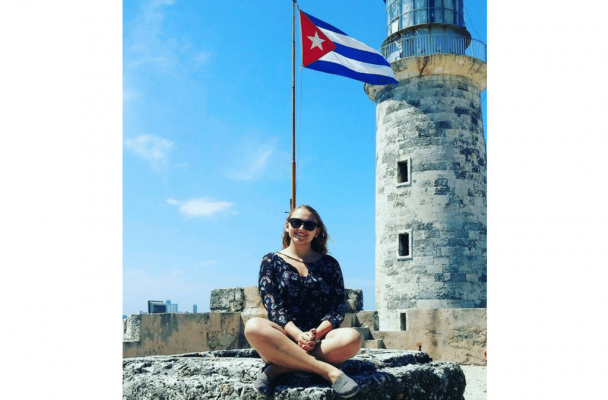 Emily studied on an embedded program that visited Cuba for International Communications during Spring Break 2016. Share an experience where you interacted with someone in your host culture in a way that taught you something. I was surprised by how incredibly kind the people were. Before going to Cuba, we discussed the possibility that people wouldn’t like us because we were from the States. I didn’t experience that at all. Everyone we talked to was incredibly kind. They wanted to hear about the States and learn about our culture just like we did ours. That hospitality was incredibly touching. What was the transition like between class in the States and your destination abroad? I think it was very smooth. We spent the semesters preparing for the trip, learning about the country and such. With embedded programs you get to learn about the country before going there and then when you’re abroad you feel a really deep connection with the place you are visiting. Then when you come back to the States, you talk about the time with the class which makes the rest of the semester more meaningful. What is one thing you wish you had known before participating in an embedded program? I wish I had known how short my time abroad would feel. It flies by in the blink of an eye. You need to understand it’s short and live each moment abroad fully. Why would you recommend an embedded program to other students? It’s a cheap way for students to get some time abroad. I could not afford a full semester abroad but I desperately wanted to travel. With embedded programs you get to travel and it’s significantly cheaper than a full semester. 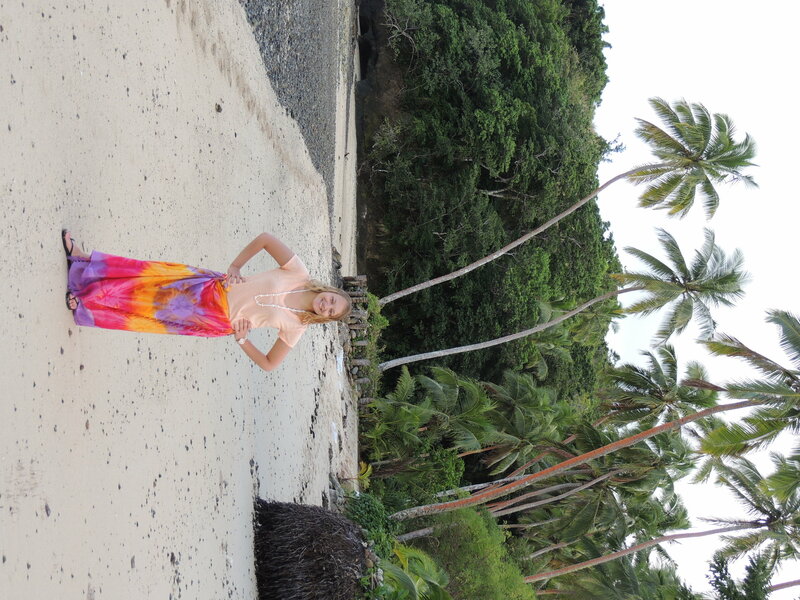 If you’re lucky you can then afford to go to two different places like I did (I also did an embedded program to Fiji) .